The British-Iranian charity worker was detained at Tehran Airport while attempting to return home to London after visiting family. She was sentenced to five years in jail and her daughter Gabriella placed in the care of her parents. 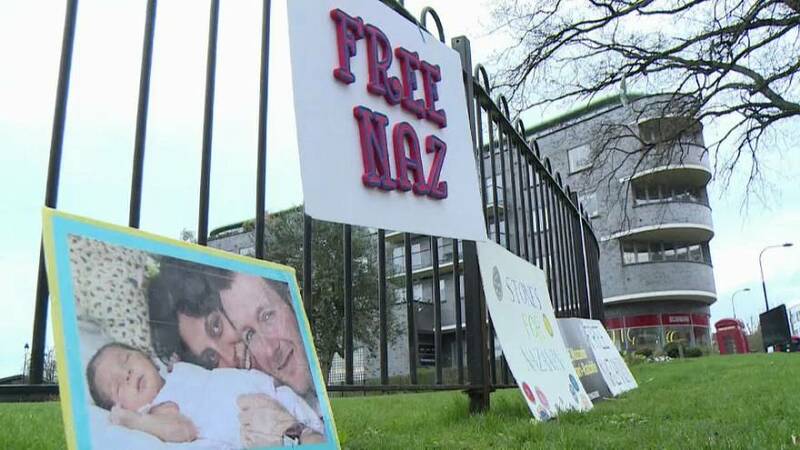 "I spoke to Nazanin this morning and told her the things we are doing to mark the anniversary and all the messages we have had from people who care about this. "But the fact is, she is still being unfairly held in a prison cell.